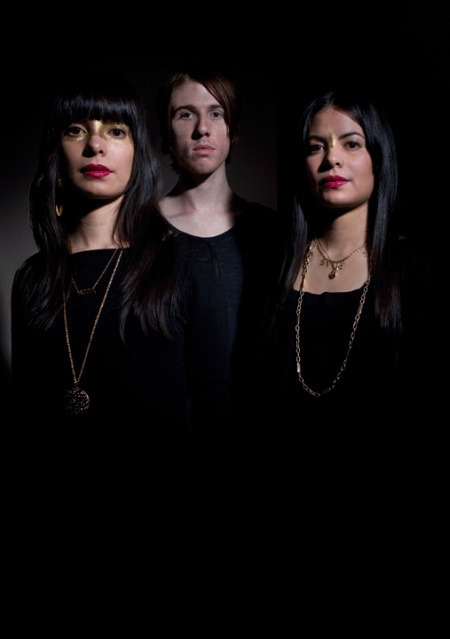 You’ve probably seen us posting about School of Seven Bells recently, as they’ve recently released a deluxe version of 2008’s Alpinisms. I’ve seen the live show (when they opened for M83 in Toronto last year), but haven’t seen them in a headline spot. Soon I’ll get my chance, and so could you…. Contest: Correctly spell the name of their reworked album in the comments. I’ll draw one lucky winner of two passes to the Toronto show (October 15th at Lee’s Palace) on monday, deadline to comment/enter is this Monday, Oct. 12th at 9am EST.